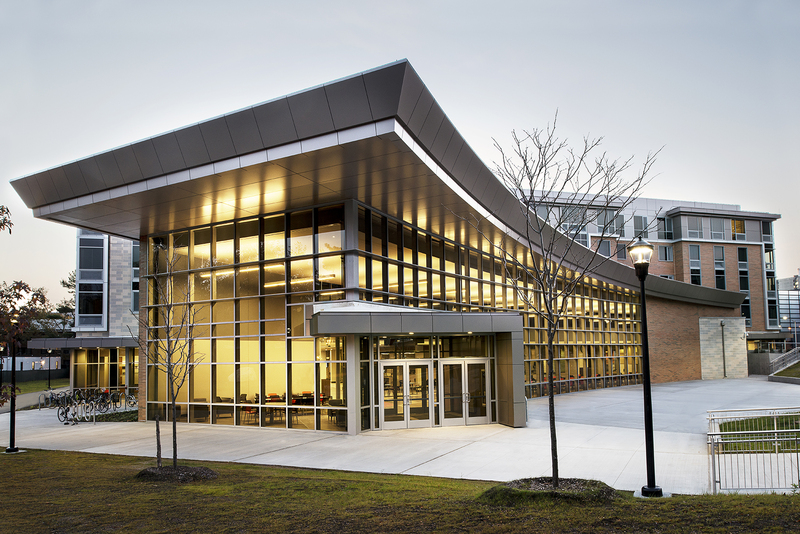 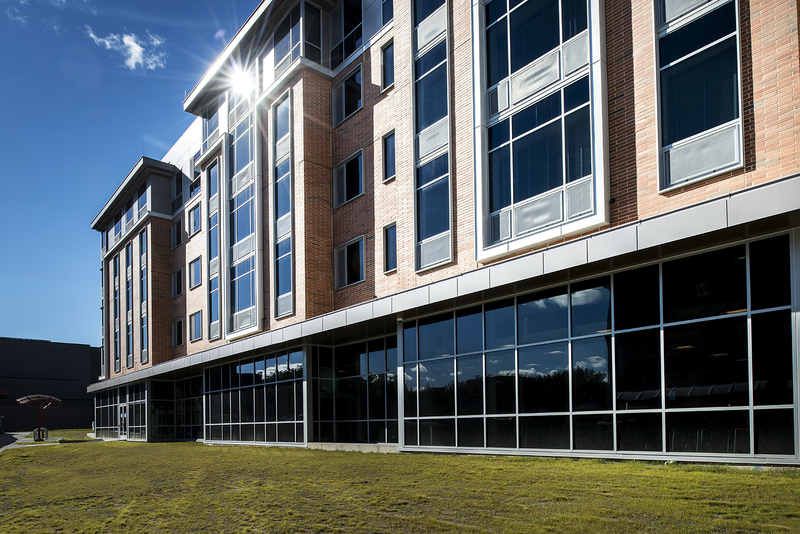 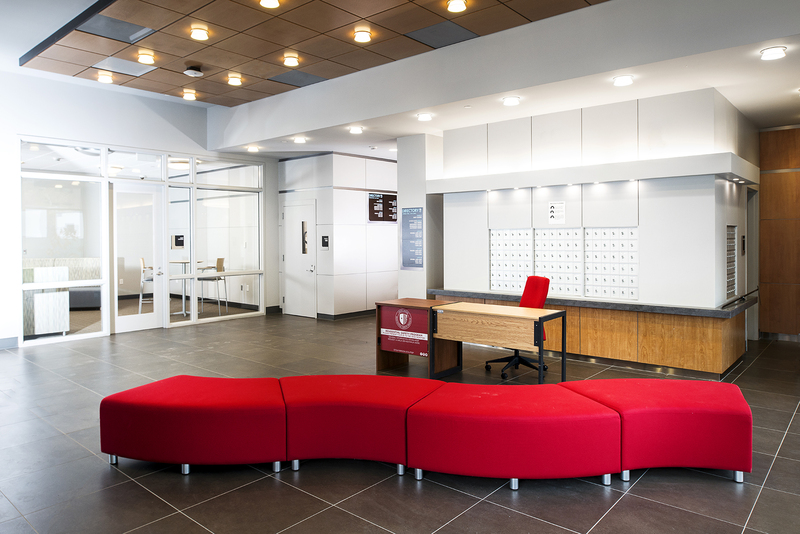 To continue attracting top-notch students and compete against leading universities, Stony Brook University undertook an ambitious new student housing and dining project. 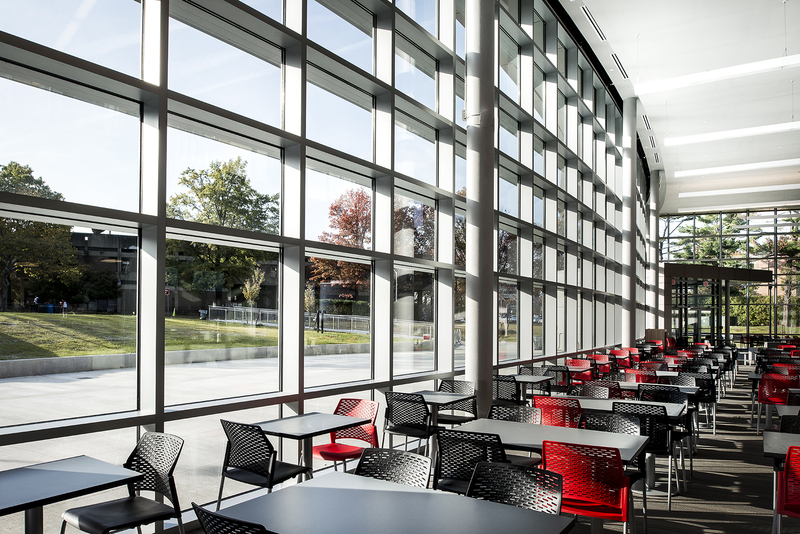 A primary goal was to enhance students’ residential life experience by offering food- and technology-enabled meeting, social and recreation spaces by capitalizing on the use of dining hall spaces during non-peak hours. 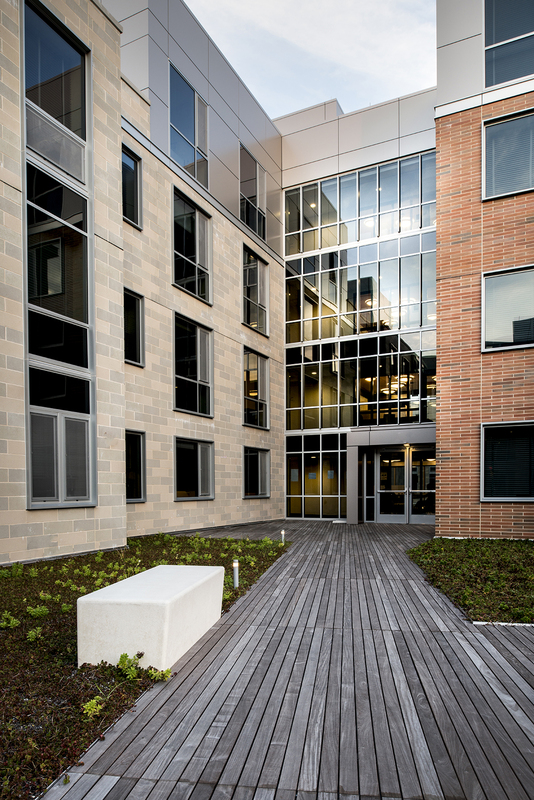 The result is an integrated mixed-use space on the lower level, which accommodates the needs of students collaborating with each other and their professors. 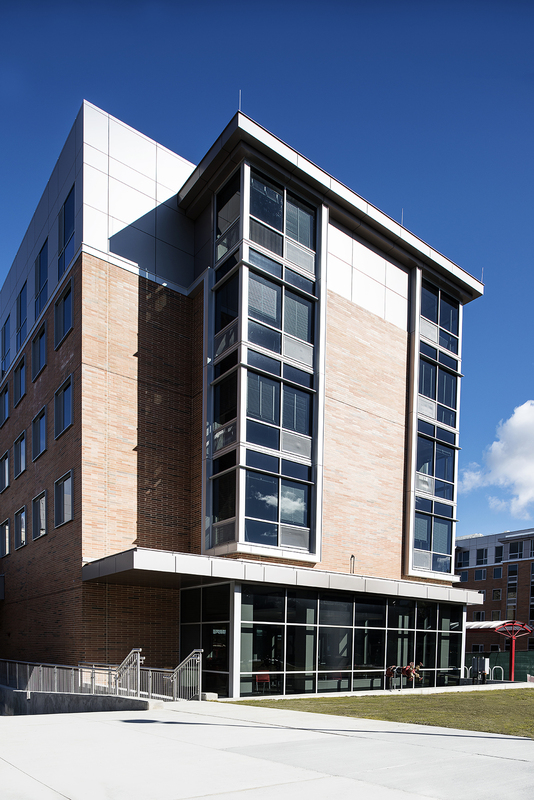 With a current, modern architectural language and green roof space, the César Chávez and Harriet Tubman Residence Halls and East Side Dining project has a hotel-like feel, with 650 seats of dining and mixed-use spaces on the lower level and 750 beds of high-end, suite- style housing above. 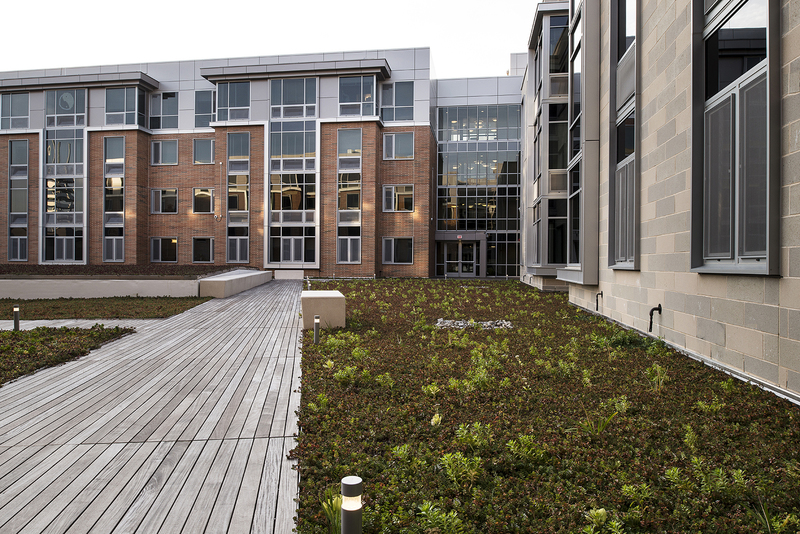 The project is LEED Silver.